The prestigious Educate Awards is returning for 2019 with a new category around mental health and wellbeing. The Mental Health & Wellbeing Award will be open to both primary and secondary schools across the region and recognise schools that are effectively tackling mental health issues among pupils and staff. The new category will be sponsored by Liverpool Learning Partnership (LLP). LLP is the organisation that holds together the family of schools across all sectors in the city. From nurseries to further education, it is focused on making sure all learners are supported and enabled to fulfil their potential. 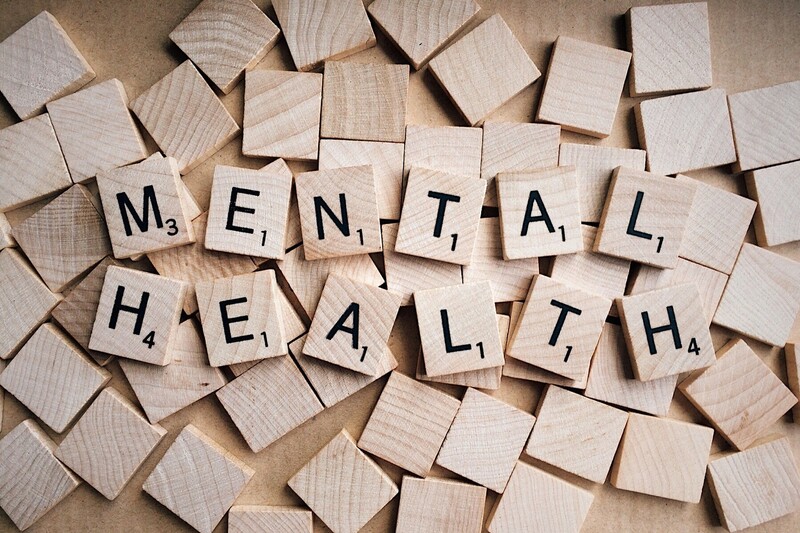 The government has pledged to roll out mental health lessons to all schools from September 2020 as part of a redesigned national curriculum.